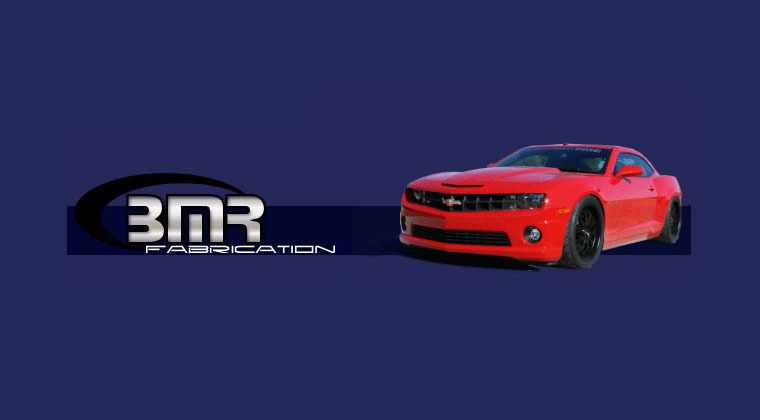 As the 2010 Camaro approaches its first birthday, owners are making more performance modifications than ever before. Superchargers and other engine upgrades make it possible to see huge horsepower numbers and incredible straight-line results. Racers looking to combat the Camaro’s serious understeer, body roll and excessive wheel hop can now put the power down in the turns with the Camaro Race Pack from Hotchkis Sport Suspension. 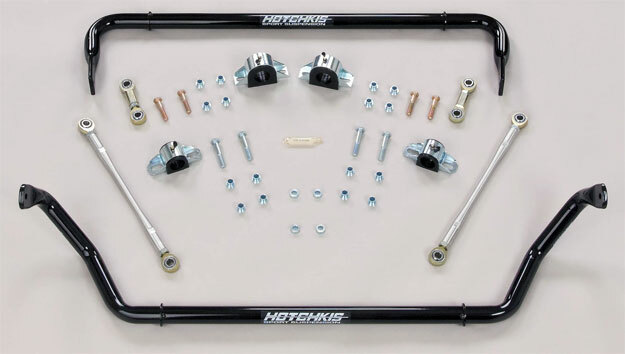 Hotchkis engineers poured over track testing data from both stock and modified Camaros to develop a balanced handling system that is comfortable enough for the street but well balanced for the serious track enthusiast. The new Race Pack features the Sport Springs made from cold wound high-tensile steel that lower ride height 1-inch with a higher spring rate (210 lbs/in front, 440 lbs/in rear) for superior performance, paired with tubular front (1.25″) and adjustable rear (1.00″) competition sway bars, which reduce body roll and allow more aggressive driving styles including throttle-induced oversteer. Using information from hundreds of hours of track time and real-world street driving, the Hotchkis R&D team perfected high quality 3-piece lined end links and a strong, lightweight Strut Tower Brace designed to clear Magnuson superchargers. 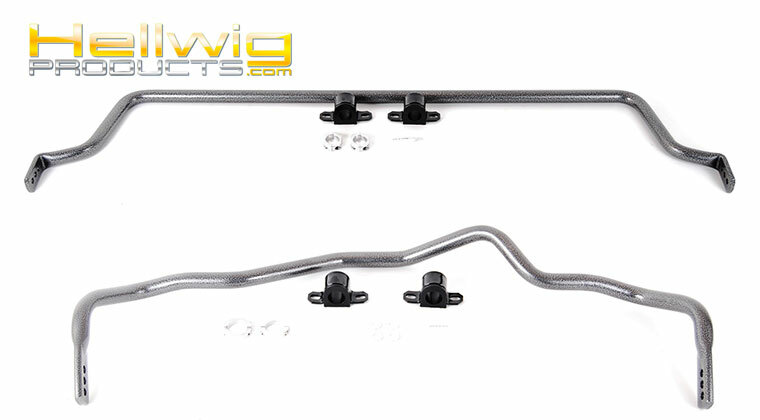 The Race Pack also includes the Hotchkis Chassis Brace, a unique aluminum brace manufactured out of laser cut, TIG welded elliptical aluminum tubing for superior strength and the best ground clearance on the market. 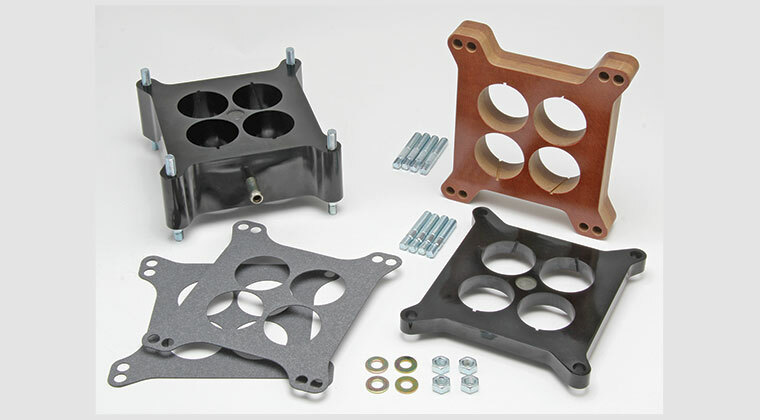 Like all Hotchkis Performance suspension products, Race Pack components are manufactured in the USA, come with complete hardware, greasable bushings and are finished in durable powdercoat. 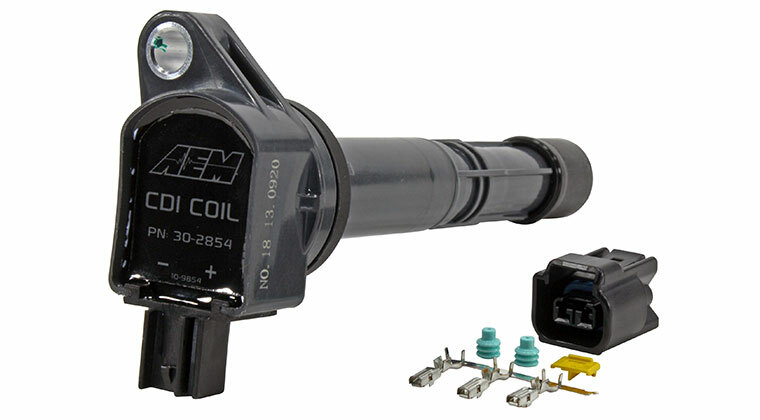 This bolt on upgrade can transform your Camaro into a canyon carver in minutes with basic hand tools. • Greasable polyurethane bushings, mounts. • End links feature highest quality 3-piece PTFE lined heim joints with high articulation spacers and CNC machined aluminum Sleeves with wrench flats. • Chassis Max Strut Brace designed to clear Magnuson supercharger systems. • Chassis Max underbody brace, manufactured from Hotchkis exclusive, extruded aluminum arrow tubing. The Hotchkis 2010-2011 Camaro Race Pack is priced at $1,710.95. 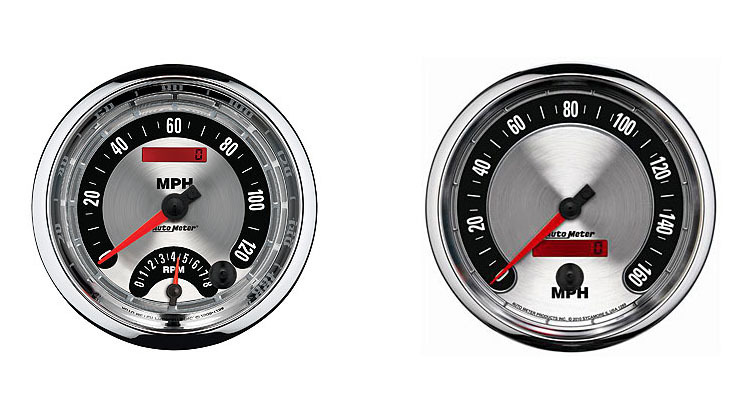 As the 2010 Camaro approaches its first birthday, owners are making more performance modifications than ever before. 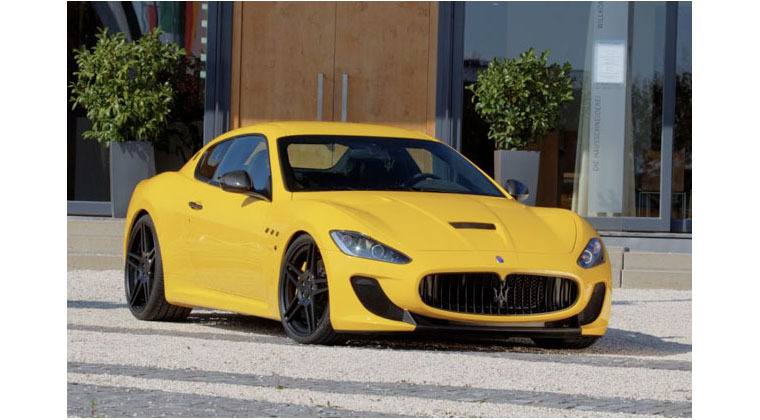 Superchargers and other engine upgrades make it possible to see huge horsepower numbers and incredible straight-line results. Racers looking to combat the Camaro's serious understeer, body roll and excessive wheel hop can now put the power down in the turns with the Camaro Race Pack from Hotchkis Sport Suspension. 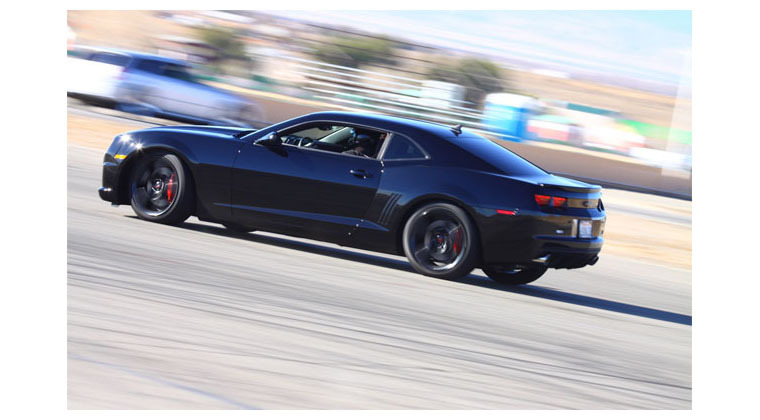 Hotchkis engineers poured over track testing data from both stock and modified Camaros to develop a balanced handling system that is comfortable enough for the street but well balanced for the serious track enthusiast. 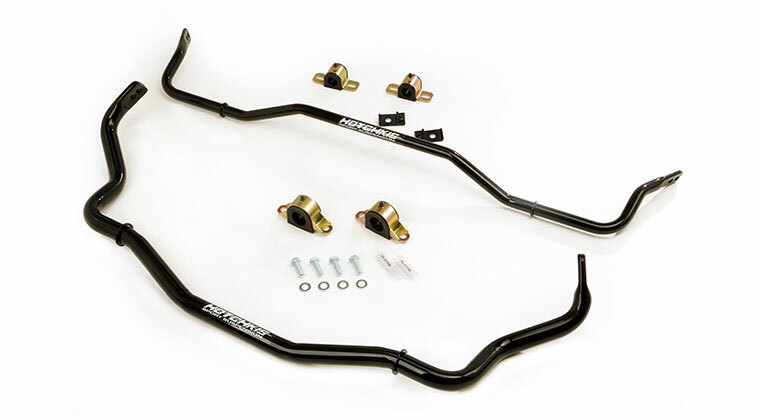 The new Race Pack features the Sport Springs made from cold wound high-tensile steel that lower ride height 1-inch with a higher spring rate (210 lbs/in front, 440 lbs/in rear) for superior performance, paired with tubular front (1.25") and adjustable rear (1.00") competition sway bars, which reduce body roll and allow more aggressive driving styles including throttle-induced oversteer. 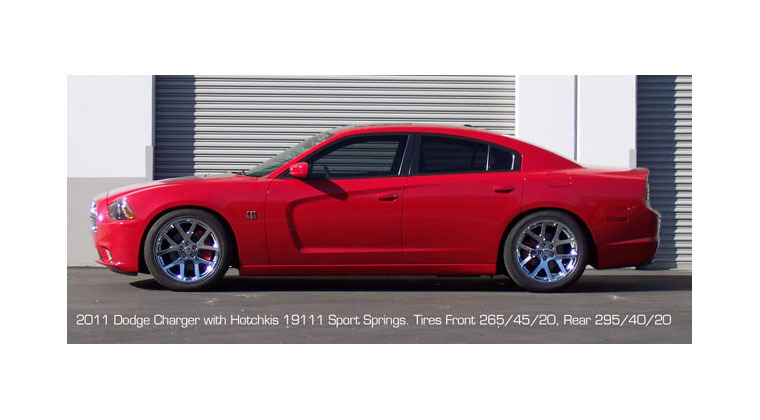 Using information from hundreds of hours of track time and real-world street driving, the Hotchkis R&D team perfected high quality 3-piece lined end links and a strong, lightweight Strut Tower Brace designed to clear Magnuson superchargers. 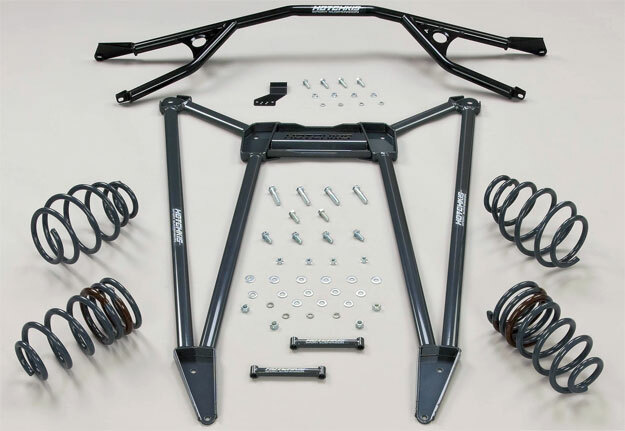 The Race Pack also includes the Hotchkis Chassis Brace, a unique aluminum brace manufactured out of laser cut, TIG welded elliptical aluminum tubing for superior strength and the best ground clearance on the market. 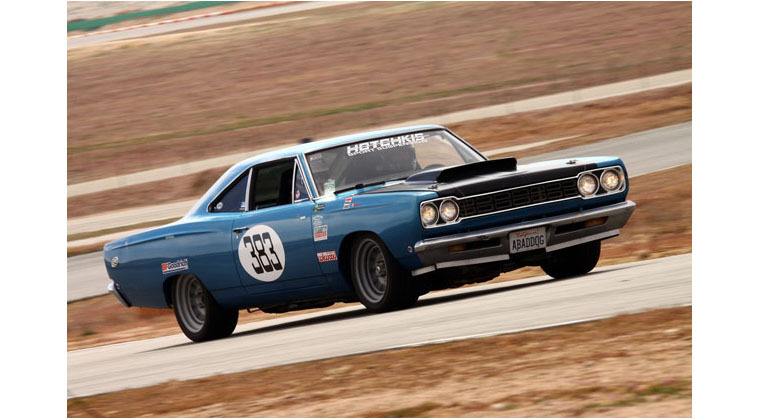 Like all Hotchkis Performance suspension products, Race Pack components are manufactured in the USA, come with complete hardware, greasable bushings and are finished in durable powdercoat. This bolt on upgrade can transform your Camaro into a canyon carver in minutes with basic hand tools. Benefits • Tuned, balanced system provides incredible handling, traction and driver control • Reduced sub frame flex and wheel hop under hard acceleration • Sleek, lowered stance with sporty, yet comfortable ride • Bolt-In installation no vehicle modifications • Upgraded 3-piece PTFE lined End Links • Chassis Max Strut Brace designed to clear Magnuson supercharger systems Kit Includes • Lightweight 1.25” tubular front bar. 210% stiffer than stock SS • Lightweight 1 3/8” adjustable tubular rear bar +500,630,800% stiffer than stock SS • Greasable polyurethane bushings, mounts. 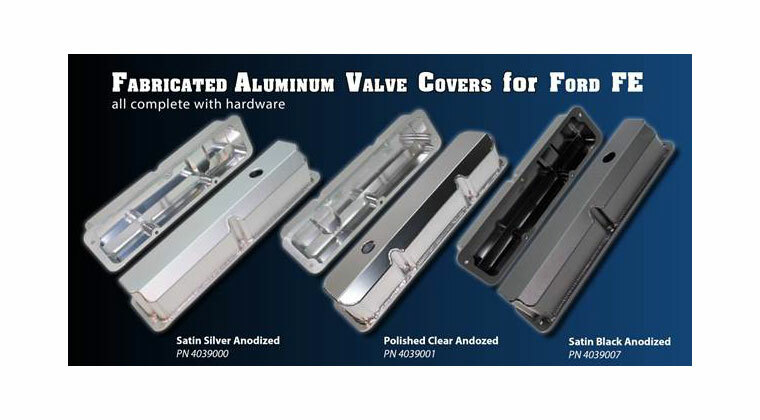 • End links feature highest quality 3-piece PTFE lined heim joints with high articulation spacers and CNC machined aluminum Sleeves with wrench flats. 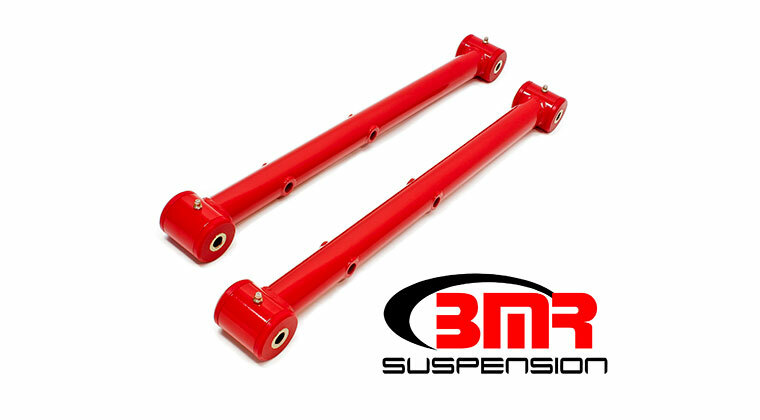 • 1” Lowered sport coil springs with high performance rates, F.210lbs/in, R.440 lbs/in • Chassis Max Strut Brace designed to clear Magnuson supercharger systems. 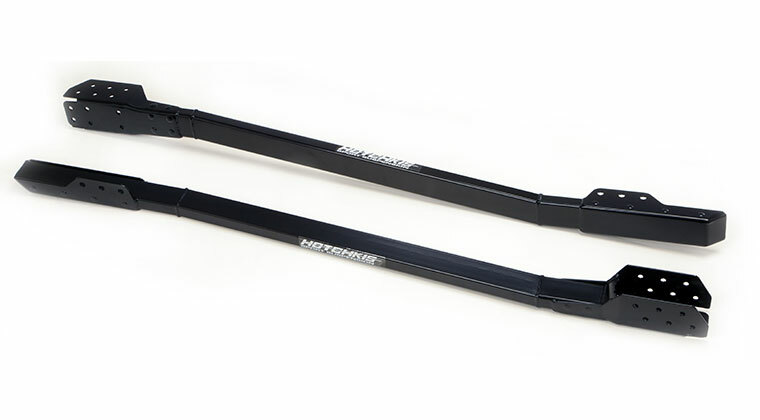 • Chassis Max underbody brace, manufactured from Hotchkis exclusive, extruded aluminum arrow tubing. 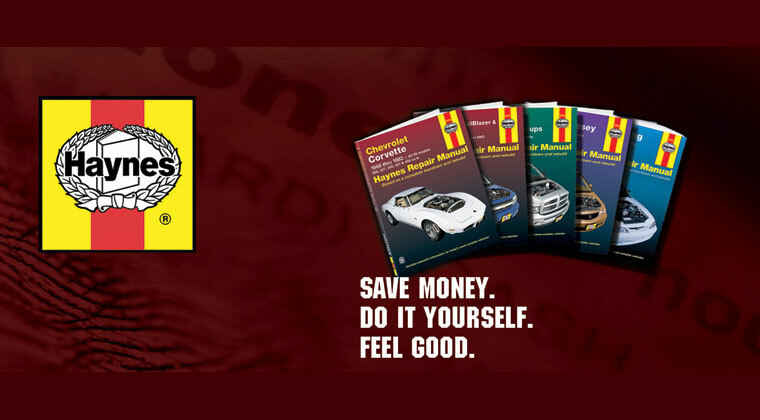 • All Necessary Grade 10.9 hardware The Hotchkis 2010-2011 Camaro Race Pack is priced at $1,710.95.